We've assembled this list of items demonstrated during our Introduction to Wilderness Survival classes. 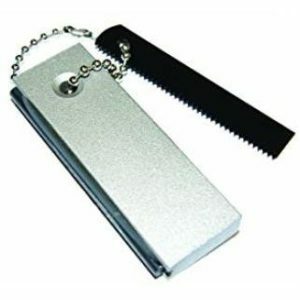 They cover the basics of Shelter, Tools, Signaling, Fire Starting and Water. Most of the items demonstrated in the course are available through Amazon. Prices are subject to change. 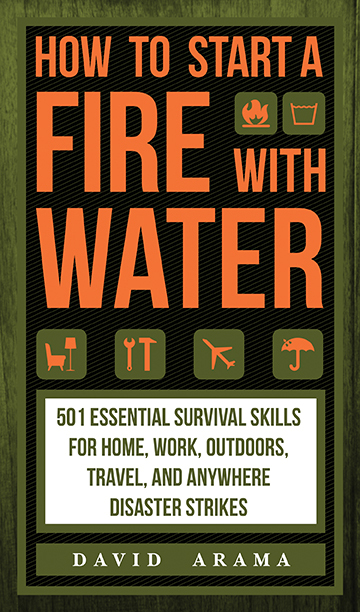 Written by WSC’s founder David Arama, “How to Start Fire with Water” covers tips and tricks for surviving unpredictable situations at home, work, outdoors and when traveling. 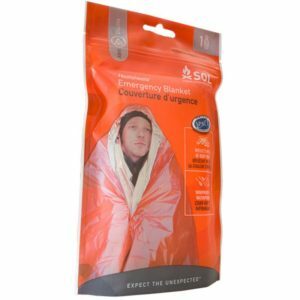 An upgrade over the cheap Mylar blankets found in most kits. Keeps you out of the wind and rain. 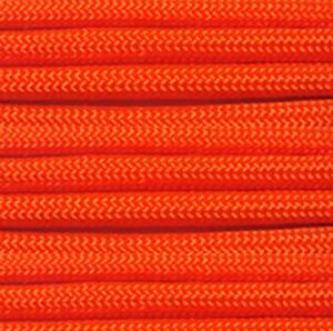 Cordage is difficult and time consuming to make in the wilderness, and makes shelter building a breeze. 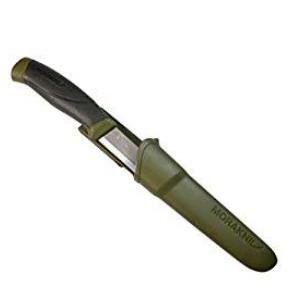 Morakniv’s are known to be cost-effective and sturdy options for outdoor activities. 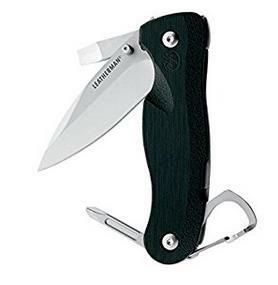 When carrying a fixed blade knife is inappropriate, Leatherman has your back with their folding pocket knife line. 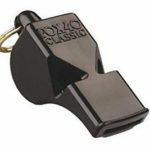 Fox 40 whistles are 50% louder than a human shouting while using far less energy. 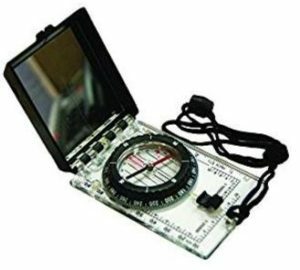 A compass and signal mirror in one package. 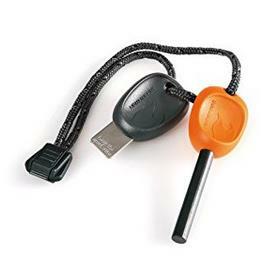 Recognized as a world leader in fire-starting devices, the Scout is Light My Fire’s entry level tool. As tested during the survival weekend, magnesium bars can get fires going even in the harshest conditions. A lightweight, cost effective way to treat small amounts of water. 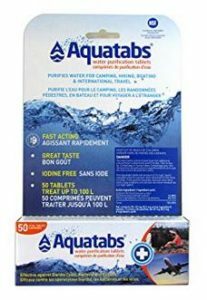 Each tablet treats 1 liter of water. No fire required and no chlorine after-taste! Drink right from the stream! 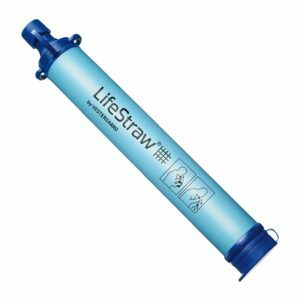 Capable of filtering up to 1,000 liters of water before needing to be replaced.